A strict vegetarian is called as vegan. Pure vegetarian does not mean just not eating fishes and flesh. 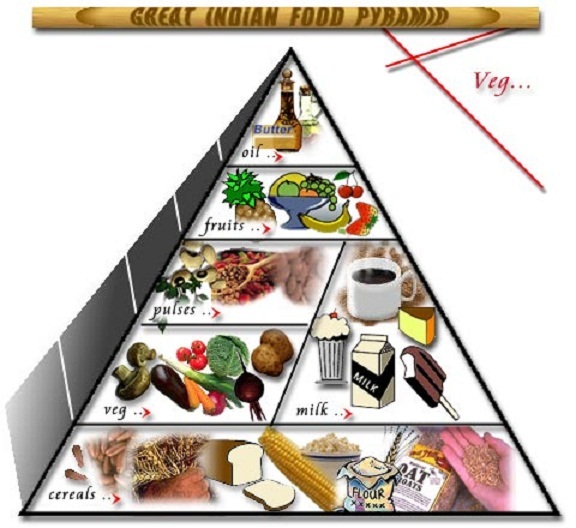 A pure vegetarian never eats or uses the animal products. That means pure vegetarians do not even take the milk products like milk, butter, ghee etc, eggs and honey. They even do not use the things made of animal’s skin. They even do not wear the woolen clothes. These pure vegetarians prepare the milk products and milk with only Soya grains and use them. There are vegans all over the world. Special food products are made available in the market now a days for them.